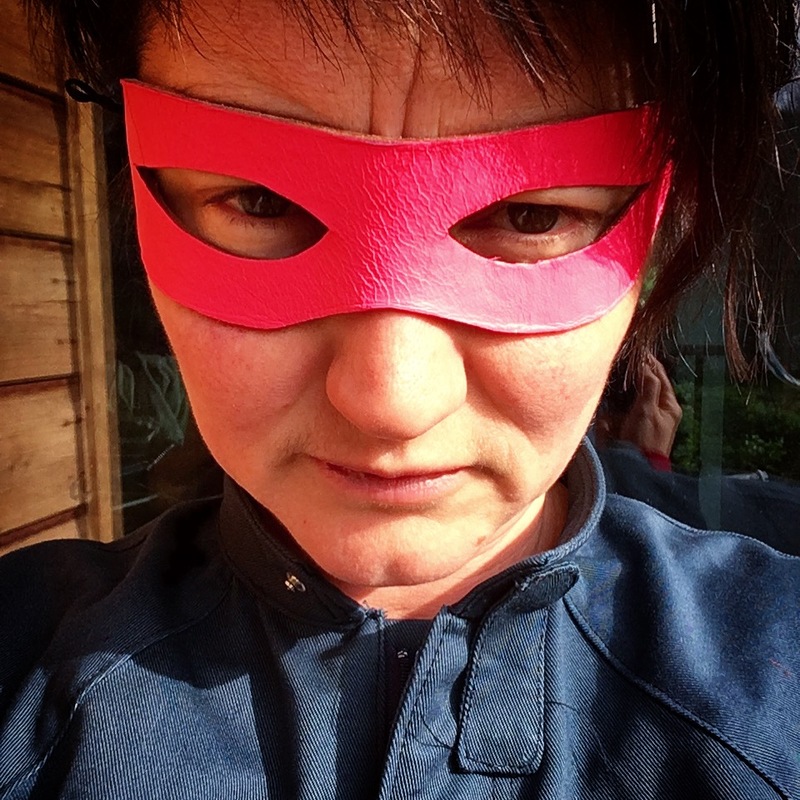 A residency exploring the colour Pink and making while thinking and thinking about making. 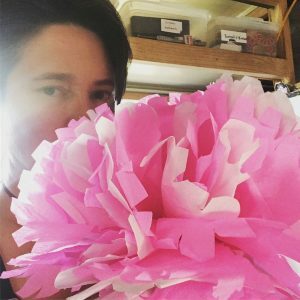 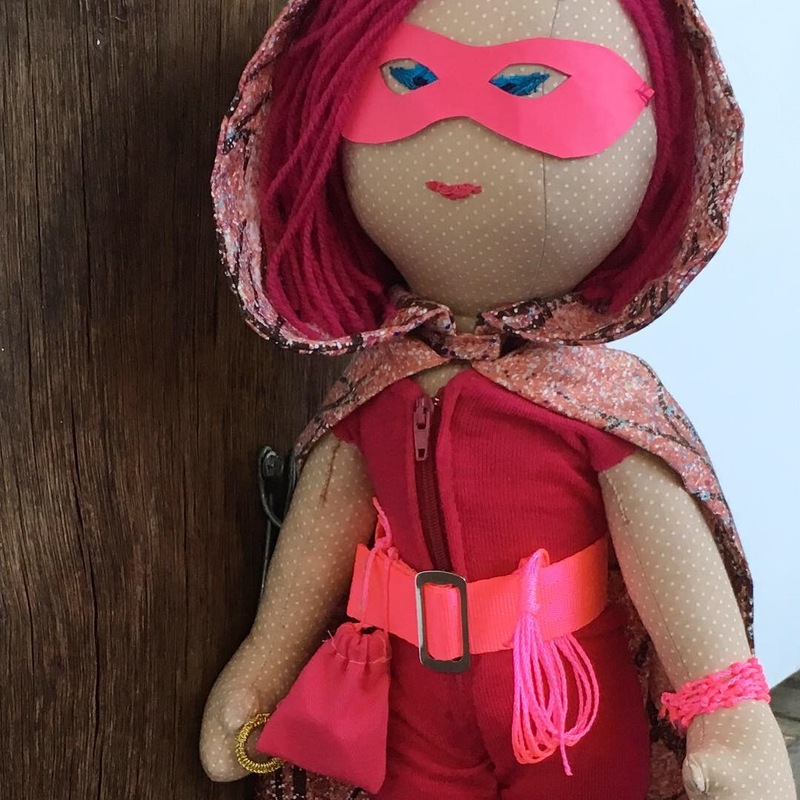 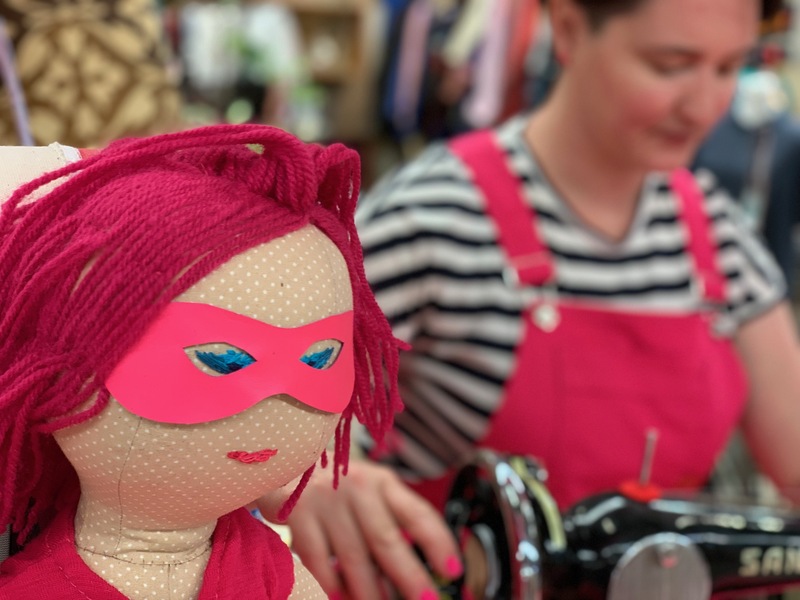 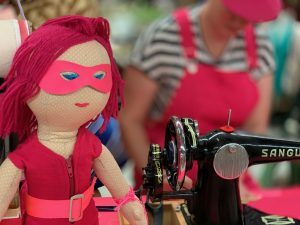 CiPi will make giant paper carnations (and little ones too) while preparing The Pink Shadows Shadow’s (a 20″ rag doll) wardrobe to explore our own and other universes. 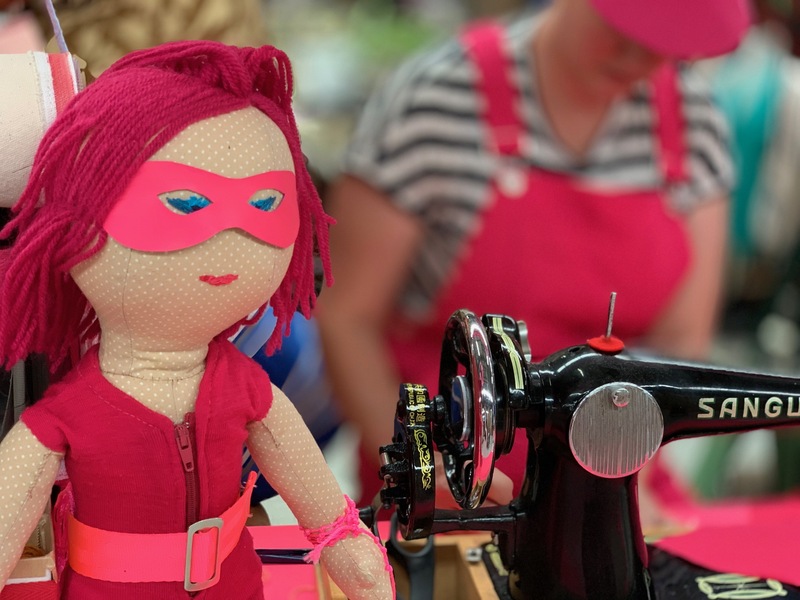 Stall #274 take over of Industrial Sewing Workshop. See instagram.com/cipiincolour for details on the fly.